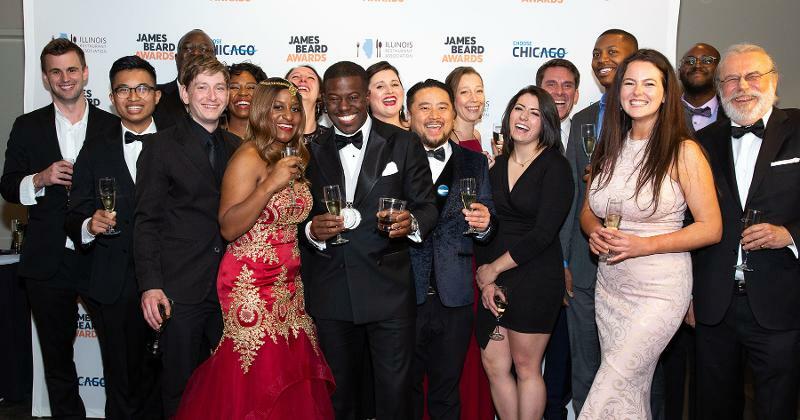 The diversity of America’s restaurant kitchens took center stage at Monday night's politically charged James Beard Foundation Awards, celebrated at Chicago’s Lyric Opera House. 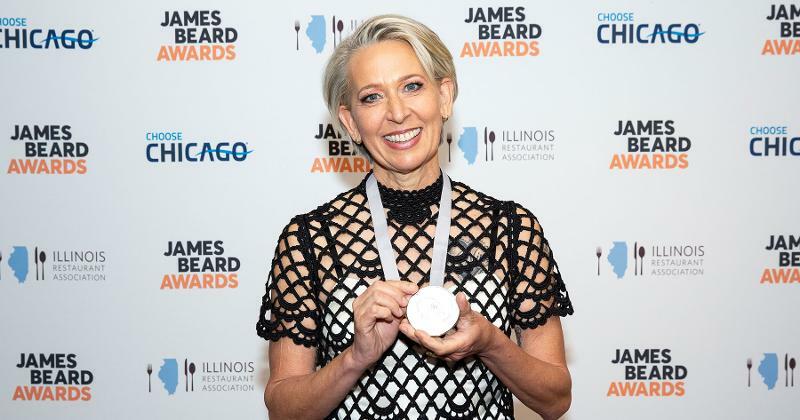 With the #MeToo movement and anti-immigration issues looming large over the black-tie ceremony, the Oscars of the food world honored a large number of women and people of color, including this year’s Outstanding Chef, Gabrielle Hamilton of Prune in New York City, and Outstanding Pastry Chef, Dolester Miles of Highlands Bar & Grill in Birmingham, Ala.
Seattle chef Edouardo Jordan won both Best Chef: Northwest for his work at Salare and Best New Restaurant for his much-lauded JuneBaby. 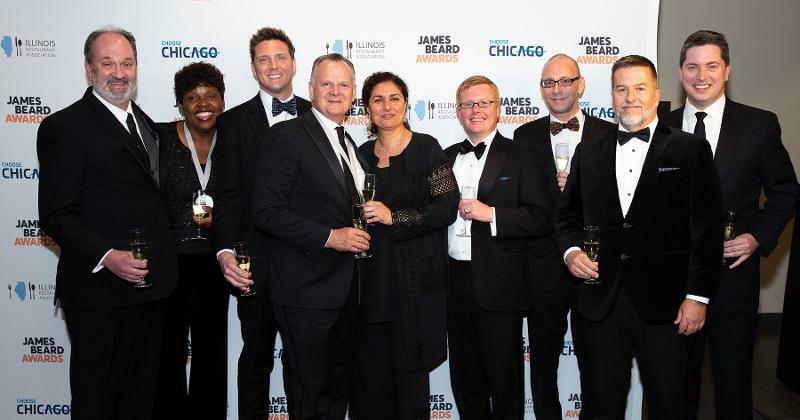 He is the first African-American chef to earn the top restaurant honor. “I rise for making sure there’s a seat at the table for everyone,” Hall said. 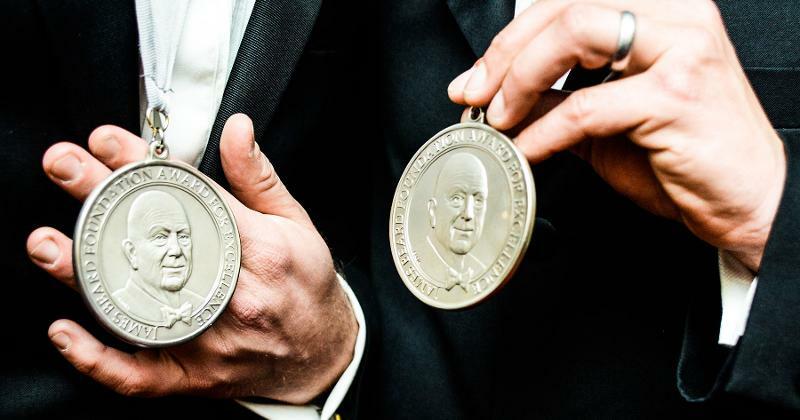 Here are the 2018 James Beard Foundation Award winners in the major categories. Outstanding Restaurant: Highlands Bar & Grill, Birmingham, Ala.
“This is about them and not about me,” Styne said of her employees. “I’ve been playing the long game. … It’s been the greatest, greatest party. I love this work,” she said. “Good service has to do with treating people equally, regardless of race or gender or sexual orientation. 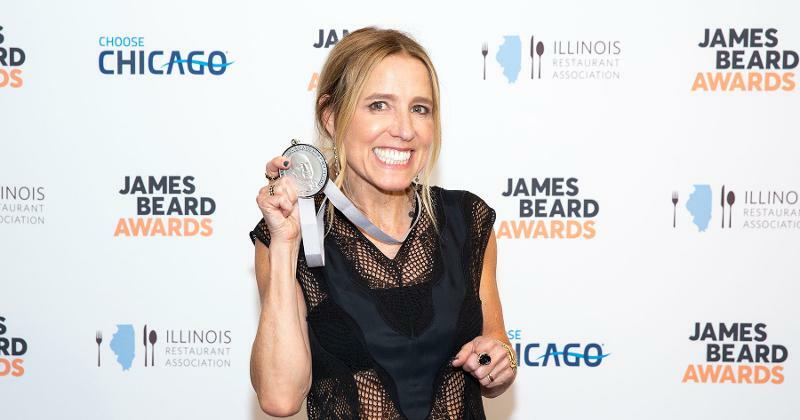 Which is something our leaders right now should pay attention to,” said Executive Chef Gilbert Pilgram. 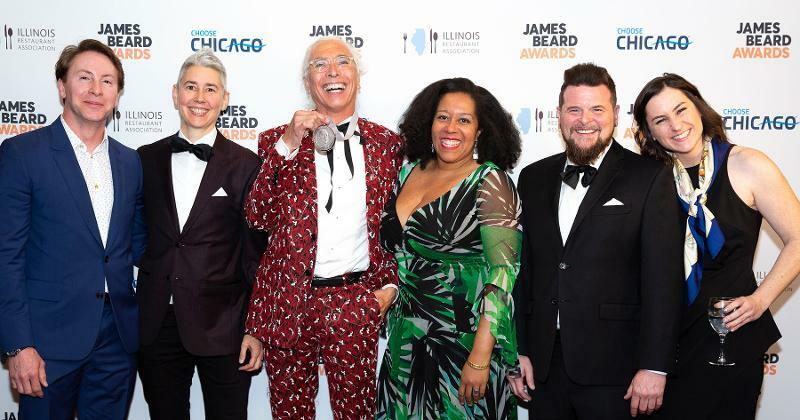 Here’s a complete list of the 2018 James Beard Award winners.